Siacoin Cryptocurrency; Is it Worth it? Siacoin is a cryptocurrency with a difference. Siacoin was created with a mind of blockchain-based cloud storage. It brings the essence of data storage and distribution across a more secure decentralized network. Cloud storage is a popular mechanism that first hit the internet a few years back. Though a few can trace it back to 1960s when the idea all started, it was only recently modernised and integrated by Google’s CEO Eric Schmidt. As time went by, the importance of using cloud-based storage went viral, spreading across the world. 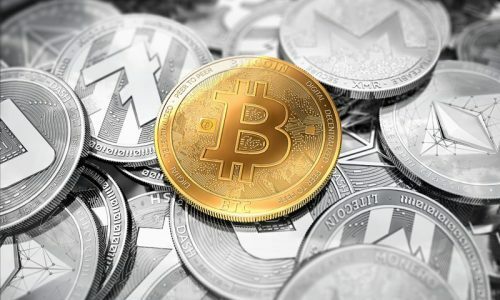 This article is going to progress further by looking at some details on Siacoin such as its meaning, history, features, how to secure it, and its mining process. 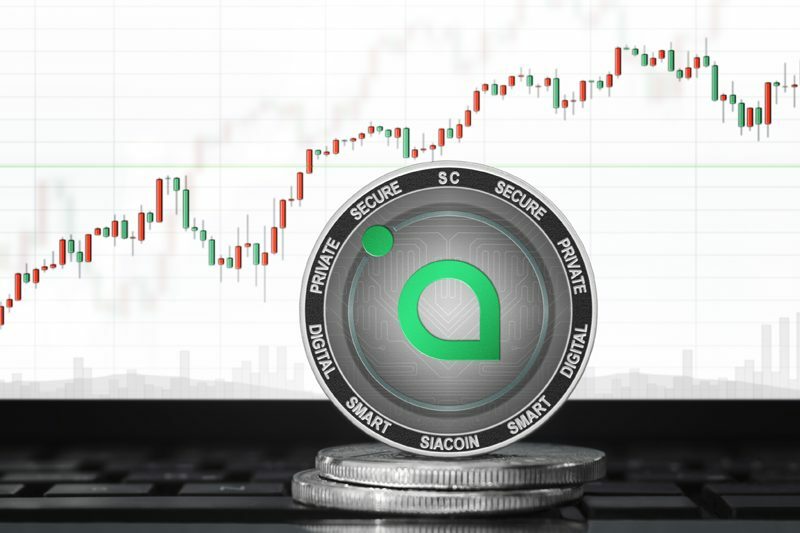 Siacoin began as a project in 2013 and was created by two young graduates David Vorick and Luke Champine. Their idea was geared towards making a big impact in the blockchain industry by creating a different approach in the file storage system. This conceived idea took a leap when Nebulous was created and launched in 2014. Its funded process was pioneered by Procyon and Angel Investor making it possible to raise funds geared towards the Siacoin project. Ever since Siacon was launched six years ago, it has appreciated much in its market cap. Its market capitalization has been over 92 million USD and its circulating supply is 38 billion SC. Its current ranking is 46 rising to three spots within the past months. Siacoin is a decentralized blockchain storage system that works as a cryptocurrency network layout. 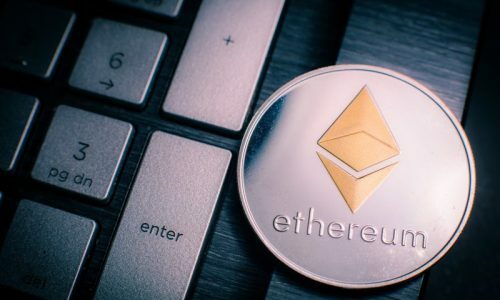 Its only difference from other coins is its ability to incentivise users to place their storage space for rent and provide space for those who want to pay for storage. In this way, Siacoin tends to break the monopoly in the system whereby a few individuals provide file storage. This creates a better ecosystem for everybody to have access thereby creating a decentralized system. Siacoin also takes an initiative of allowing its network to reach a consensus in a more secured and trustless environment. This way, it employs a smart contract feature that ensures that the transfer of data and storage file system needs no third party, but can only be done by peer to peer. This mechanism was able to ensure that people that are renting out file storage get paid for their services. Easy to use; The coin brings to the public a more user-friendly approach and was designed with a much more simpler protocol than other coins. It makes it easy for an average person to be able to use its decentralized file storage features. Cheapest alternative; Cloud-based storage is not too cheap especially when the amount of space involved is high. As compared to other file storage companies, you can get 1TB for as low as $2. Amazing right? This was to break the high price of other companies. Fast access to stored files; The accessing of the file might be difficult especially during times of internet hiccups and bulky file upload. Siacoin prevents this by uploading your files on plenty of nodes across the world. This eliminates any failure or difficulty of trying to access your files. Use of Reed-Solomon Encoding; This encoding applied by Siacoin provides its network with a high level of redundancy. This provides easy access to files that are in the cloud storage. Download and Install Sia-UI; Sia-UI is Sia’s network app that allows you to control your wallet after setting up your wallet system. Downloading their UI requires a minimum of 12G storage on a desktop or netbook. You can either run its UI on your window or Linux OS. The running process of both operating systems look alike and straight forward. Create your Siacoin wallet; After running the Sia-UI, you can create your Sia wallet. On the Sia app runned on your system, you will be able to access the feature to create your wallet for the storage of your Siacoin. When in your wallet environment, you can choose your security option either by using your wallet seed or your custom passphrase. But note that you can only see this option after you click on ‘create a new wallet’. After creating your Sia wallet with the steps above, buying your sia coin is not a direct process by using a direct debit or credit card. You will have to trade other coins like bitcoin or ethereum in exchange for your Siacoin. For individuals who are new to the blockchain, you can first secure either bitcoin or ethereum at Coinbase. 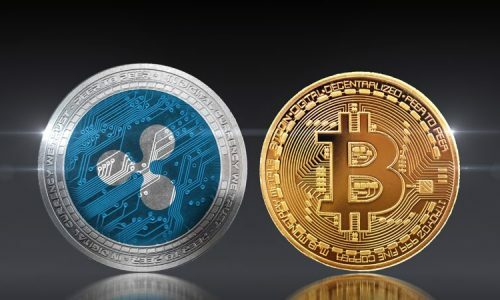 After securing any of them, you can use cryptocurrency exchanges like Bittrex, Coinmama, Cex.io to convert your bitcoin or ethereum to Siacoin before storing them in your wallet. The mining of Siacoin is currently with the use of Antminer A3. This surpassed the GPUs miner used before. This Antminer produces a hash rate of 815GH/S consuming just 1300watts at around $400USD. So as to run the mining process, you will have to calculate the amount of power you need to run your machine and a steady internet supply. Choosing a mining pool; Mining pools guarantee a steady payout from you contributed hash rate. A mining pool like Antpool, Siamining, F2pool allows you to contribute your hashrate and share in their profits after their mining process.